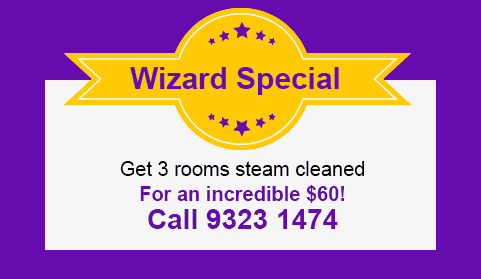 Put that sparkle back into your floors and the magic into your business with Wizard’s Floor Cleaning Services. The steam carpet cleaners Melbourne businesses trust. 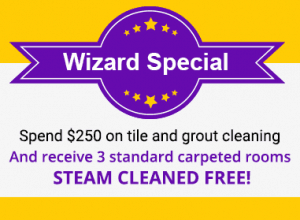 Wizard is the trusted name in floor cleaners throughout Melbourne and surrounding suburbs. Our services keep your office and commercial business hygienic, actively removing dust, dirt, stains, bacteria & allergens from your floors. 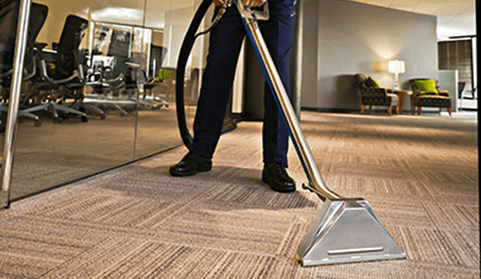 We are renowned for our professional, competitive carpet cleaning services in the Melbourne CBD and surrounding suburbs with the highest standards and superior quality tools. Our professional carpet cleaning specialists are experts in removing the toughest stains and deepest dirt. Unlike our competitors, we don’t just clean the surface! Our carpet cleaning is comprehensive, effective and safe. 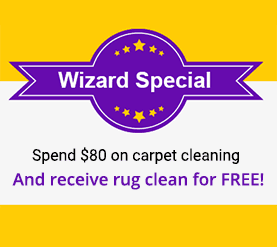 We pride ourselves on offering same day carpet cleaning service, so when you need professional carpet cleaners who guarantee to get the job done right at a cost that won’t blow your budget, you need Wizard Cleaning. Upon arrival to your property, our carpet cleaning specialists will assess your carpet and determine their approach to cleaning your carpet. For regular stains and soiling we will apply a pre-spray shampoo with active ingredients to loosen the dirt and stain, which assists in the final outcome. To target specific and heavy stains will apply one of our specialised products before steam cleaning your carpets for a deeper clean. All our carpet cleaning services come with a FREE sanitise and deodorise, ensuring a hygienic finish with a long lasting fresh smell.